We all agree to the fact that WordPress is used extensively as it is easy to use based on the user’s interest. But at the same instance, there are many people with less technical expertise troubling to traverse front end to back end while creating posts in WordPress. This magnificent platform even lacks many development features and here comes the requirement of the WordPress front end Plugins. When we make use of these Plugins, it is very easy to manage the content and customize the layouts based on the requirements of the users. Here you will learn about some interest and most widely used layout Plugins and as well the content editing Plugins. After finding out the features of these Plugins, you will be able to determine the best one for your business or blog. The main reason for the individuals to use these Plugins is that they can edit the content and can change the layout of the website to create unique presence. They can add rows, columns, sliders and anything as per the requirement. This is the most popular front end plugin released by the WP bakery and there are even regular updates coming up to ease the users. The best part is that using this plug-in you can enable themes with a lot of functionalities. You can even change the layout as per your wish with less hassle. You can edit things soon and can even drag and drop many number of elements. The visual editing here will be more fun and easy as well. If you want to use add-ons then this is the best plug-in as it has almost 150 of them. 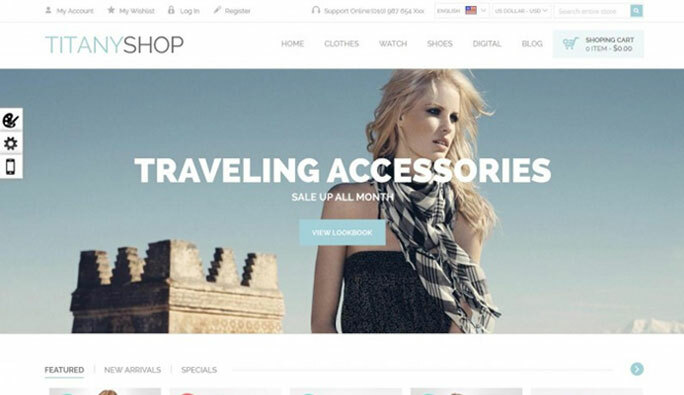 The layouts are built-in and you can select the best one among the 60 and this plug-in is compatible with any WordPress theme. Besides these advantages and popularly called to be very easy to use plug-in, only aspect is one should add short codes to every post. There are many people who have used this and are satisfied with the multiple drag and drop features. When you need many customized elements you can even choose the premium version of this plugin. While the disadvantage is that, even though very easy to use and can work only for the new content which you have to create. Get the live previews and can make use of the layouts which are huge in number. There are a lot of add-ons and multiple number of drag and drop elements to create stunning layouts. Have you ever worked with a plugin which has 30 modules? 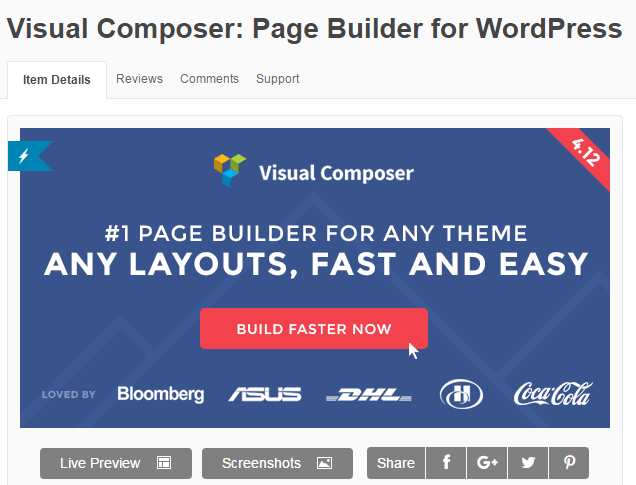 Yes this plugin is offering you this advantage and you can even create and edit a lot of things on the front end pages. You can excel the front end editing with less effort as there are many buttons and elements to add. Most of the people use this as it offers live preview and you can check with all the images and the text that is present here. There is no necessity to add any sort of short code. The disadvantage is that you can’t make changes to the existing content. When you don’t want to use the dashboard and just wanted to make some minor or major changes to the images, or content then here are some most popular editing plugins that are helpful for everyone. Here comes the most expensive plugin and the useful plugin. This allows you to make the changes easily with just few clicks. You can even view and make the real time edits. The editing is not restricted to the text, links and any other content,One can make editing to any post or page and this is even compatible with every other website. Even though this plugin doesn’t work well with all the themes there are thousands of people who are using it for the following advantages. There is no need to install this plugin and any person can make changes to the content and link easily without experience. This plugin also supports to add many features to the images, post, pages. Just no live preview, but you can’t resist using this plug-in for the immaculate features. One can manage the entire frontend with ease. You can set the permissions for the users to make edits or to delete the posts either the new or the existing ones. There is a chance to view before publishing the post and can add any number of tags and categories to it. Use any of them and make changes comfortably to your post and these are the best plugins that are useful for everyone. Reegan is a renowned WordPress developer who is passionate about WordPress and Open CMS. Where he loves to convert PSD to WordPress site, loves to write about WordPress-related topics and also love to curate WordPress Resources. 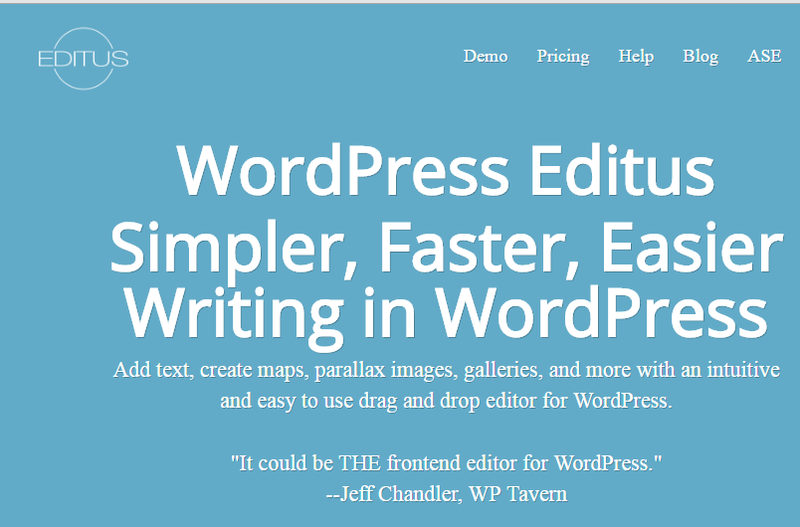 You can hire WordPress Developer as him for your Website.